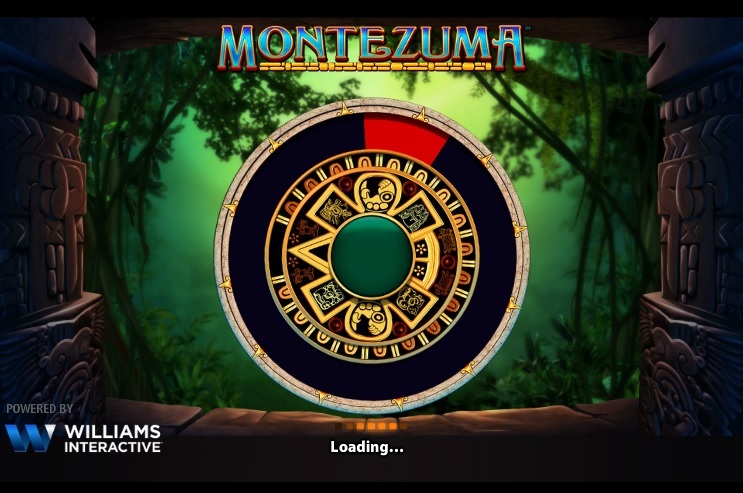 Montezuma was the pioneer game by WMS Gaming that welcomes you by giving out 25 free spins. Each of these spins is subject to a multiplier of up to ten times. This makes it almost impossible to resist. 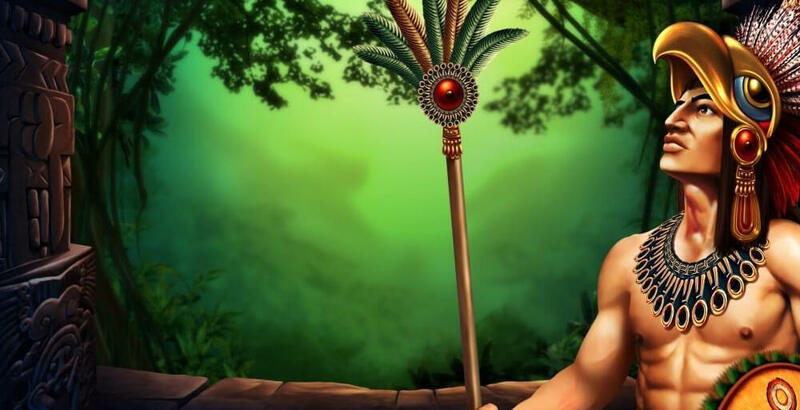 However, to get these rewards, you must survive the wrath of Montezuma. While you are at it, there are temples and huge trees to experience, which make playing more exciting. 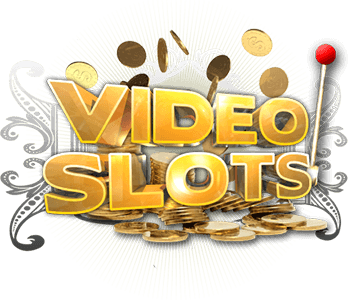 Montezuma casino game is organized in 5 reels and 30 pay lines. The techno-trick used is that of Wheel Bonuses. This means that you have to spin in order to get the bonuses. The setting is a breath-taking jungle of Central America that ushers you into a world of riches and an ancient civilization. The lowest you can play with is 30 cents for each spin and each of these spins can earn you as much as 150 euros. 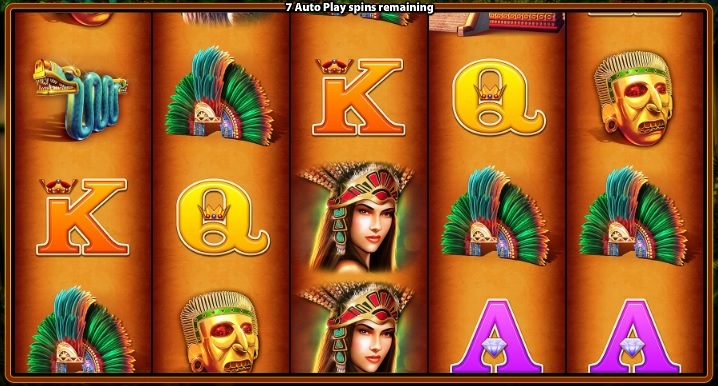 Gamers are attracted to Montezuma because of the free spins it offers. 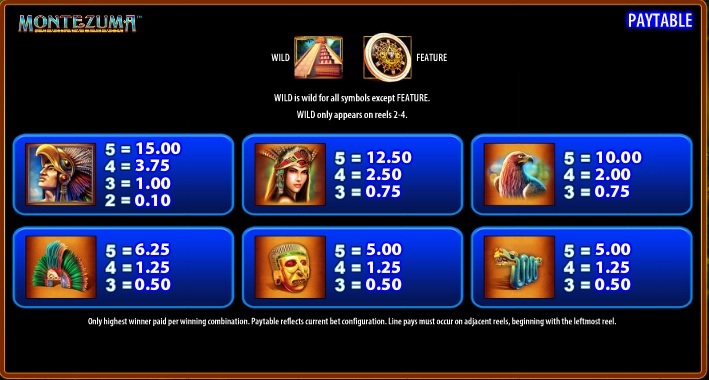 To trigger these free spins, you have to get three or more Shield Symbols distributed throughout the reels. The cash bonus is multiplied by 3 for each free spin you get. This means that 3 shields will earn you three times the amount you placed as your stake. A cool cash bonus for gamers! However, both 4 and 10 Shields will multiply your stake by ten. It is the wheel that determines the number of free spins you get. The free spins available range between 3 and 25. There is an interesting aspect to the game play of Montezuma. Whenever you are starting to take your free spin, a multiplier figure appears at the top with 10x being the maximum. Each spin will earn you 2x, 3x, 5x or 10x as the multiplier. If you land two or more shields during your spin, you are entitled to more spins. This feature allows you to enjoy as many as 25 free spins. 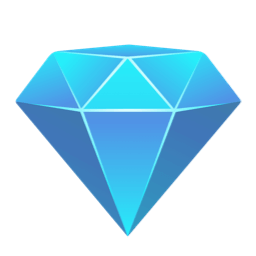 If you are lucky, your free spins will go up to 50. To crown it all, the free spins that have been re-triggered are subjected to the multiplier you received during the last spin. There is a bonus guarantee for Montezuma casino game. This means that your win will be multiplied ten times when you get a free spin. In the case where your multiplier is less than ten, there is a guaranteed amount you win as a bonus. This game offers medium to high winning possibilities to gamers. The superb part is the application of x10 for multiple spins. The game requires a little bit of patience to win, but each of these wins is extremely rewarding. Return to player percentage is 95.90. Unlike other games where you have to play to extreme levels to win big, Montezuma triggers free spins using scatter symbols. As such, you can play a few spins and win as much as a person who has played extensively. A few spins will only reduce the number of prices but not their value. The game is also accompanied by a sweet and exciting background soundscape. Welcome to Casumo! Play now and get a 100% bonus up to €2000 + 20 free spins! T&C apply. Welcome to Thrills Casino! Play now and get a 200% casino bonus up to €100 + 50 free spins!